Feel the magic and nostalgia all over again at Revdanda Beach, Alibaug, get a chance to fill your life with colour, Rain dance, DJ Music, Food and joy. So, guys are you ready to experience a Thrilling Beach side Holi Fun? We often pay a short visit to the beautiful beaches and are forced to leave, with a heavy heart, within hours of arrival. What if the beach time gets enhanced and extended for enjoyment to the fullest. Revdanda beach is a clean, uncrowded and peaceful beach to camp. The clear water and pristine sand of the beach set the mood for relaxation. If laying back is not your style, you can spend your day by participating in Cricket, Football, Frisbee or just getting a dip in the water. The night time is the best time as you could see the star-filled sky, light up a bonfire, try a hand at BBQ & just chill out with your buddies. The sea breeze coupled with the ambience at our campsite doubles up the fun quotient. 07:30 pm Enjoy Barbeque(Veg/Non-veg limited), BYOB- You can carry your liquor,Music,Drinks can be provided by us too. 09:00 pm: Its time to move and groove with Music and participate in the Auspicious Holika Dahan Ritual . 10:00 pm - Unlimited Delicious dinner (Veg/Non-veg/Jain) will be served prepared by locals with traditional Indian cooking style. 11:00 pm - Campfire, Games, Romantic Music along beachside and much more. 07:00 am – 8.30 am: Wake up around 7 am and enjoy the chillness of the air. Freshen up and have breakfast by which will be simple and tasty. 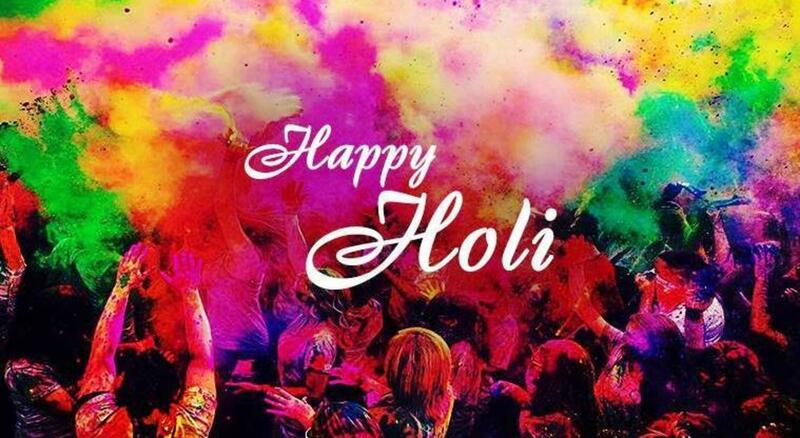 09:00 am - 1:00 pm: Enjoy the Biggest HOLI BASH, Full on Dance!!! as the DJ will be belting out the sexiest beats ; play with colours & get wet in the rain dance arena. 03:00 pm - Check-out with lots of fun memories. If the booking is cancelled 6 days before the event date then no refunds will be given. Telephonic confirmation is important; if unable to contact us then send a text message and we will call you back.